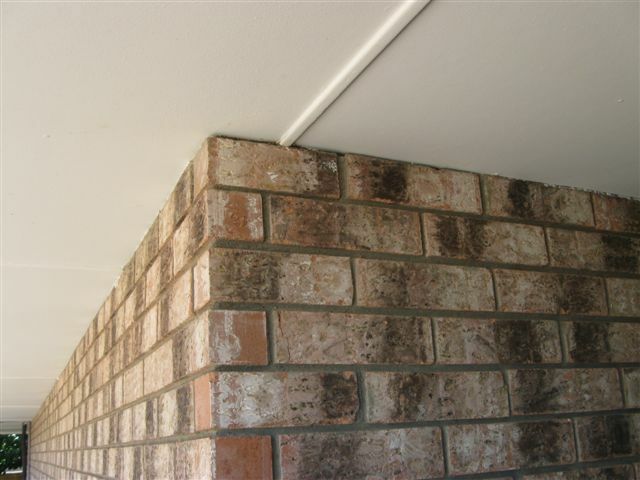 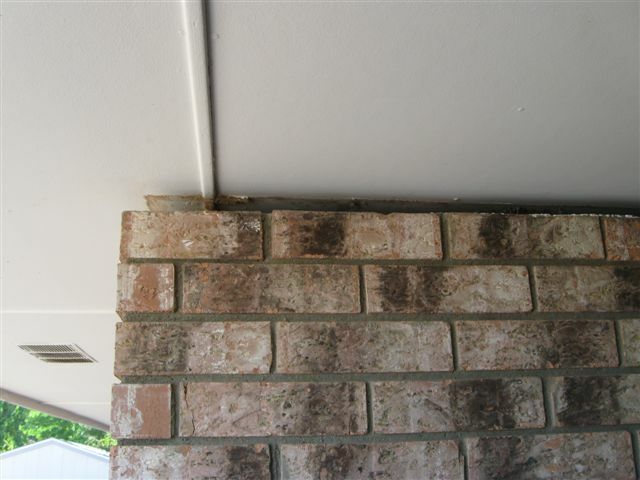 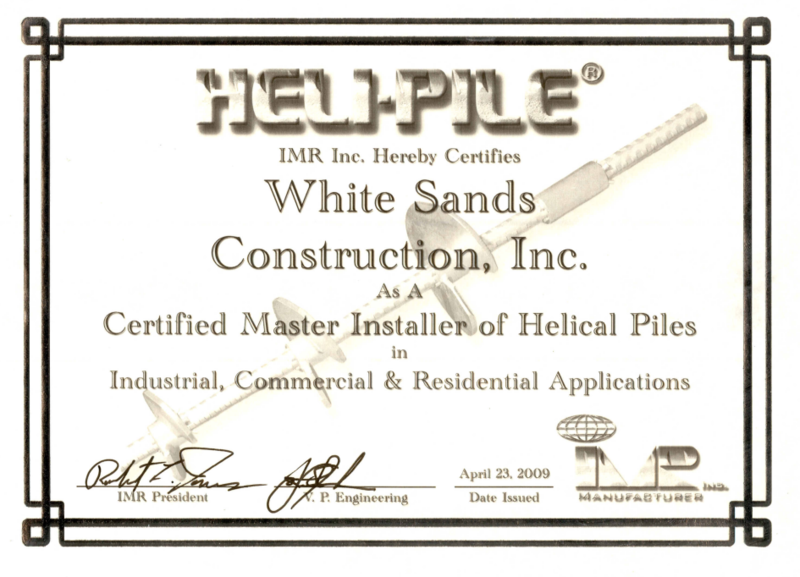 Structural Repair - White Sands Construction, INC.
Do you feel like your house is sinking? 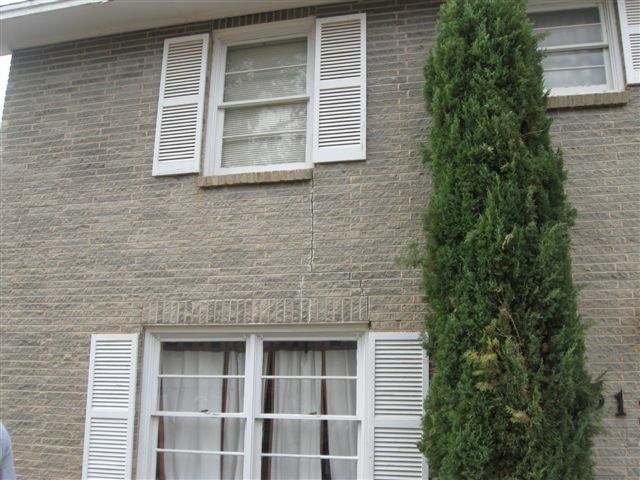 Doors won't close anymore? 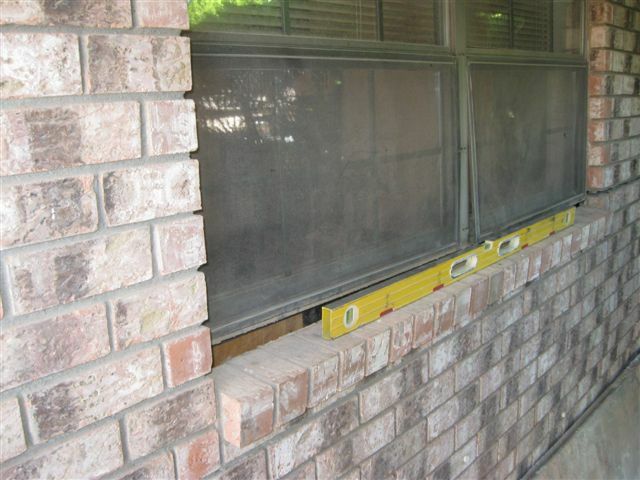 Cracks radiating from your windows? 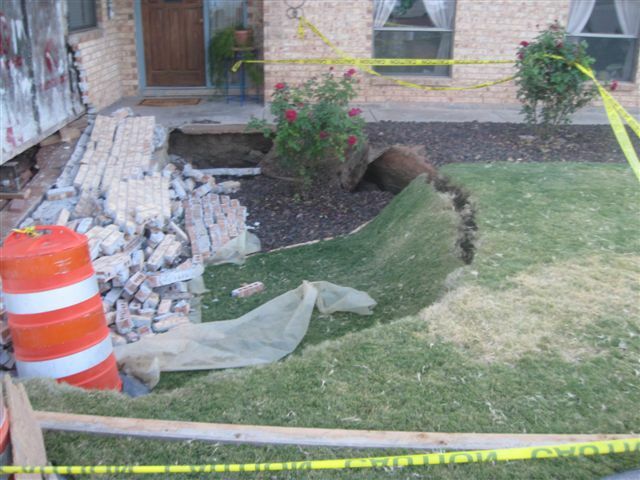 Or is it "just" a slope in your floor that wasn't there before? 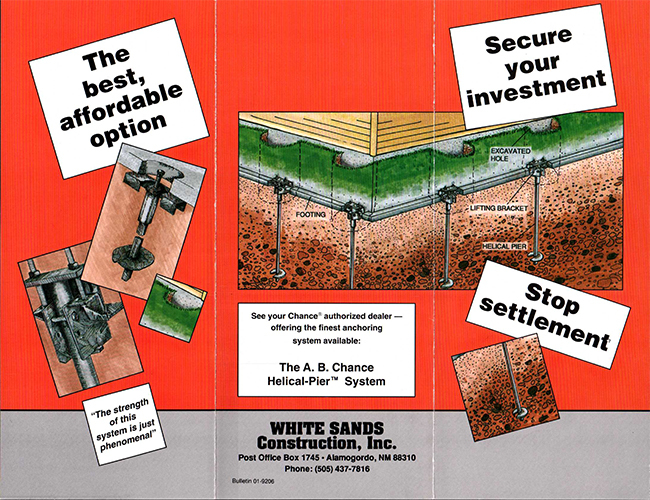 We have a solution for that! 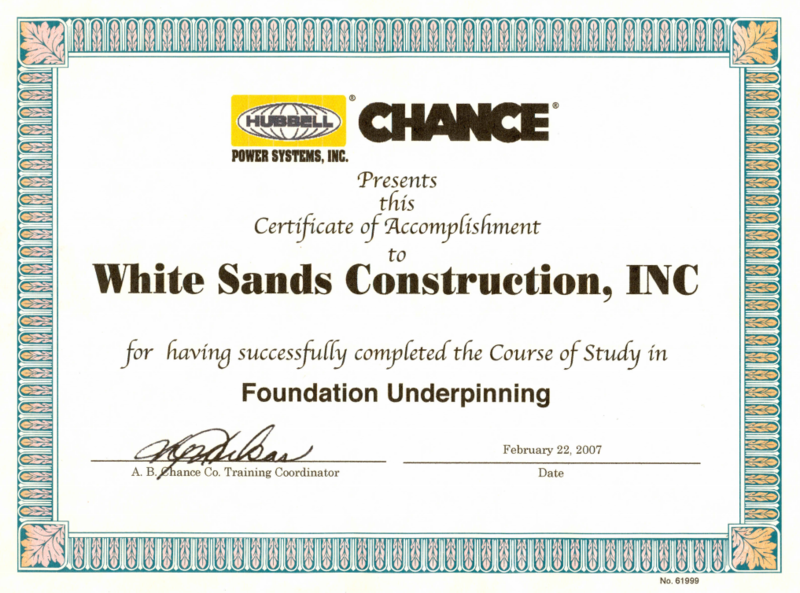 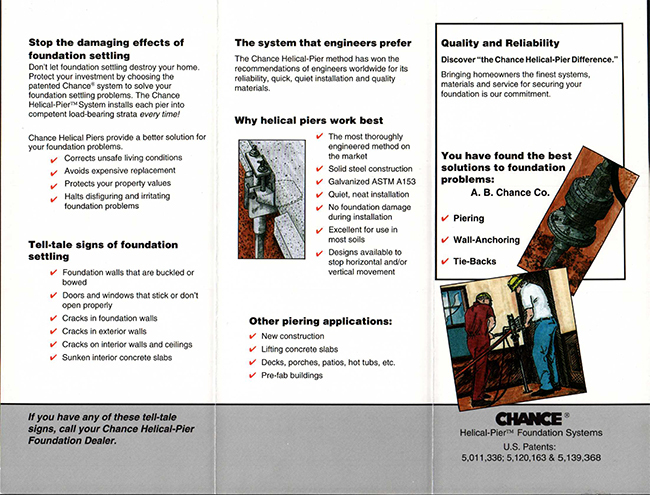 White Sands Construction, Inc. specializes in foundation repair using AB Chance Helical Piers. 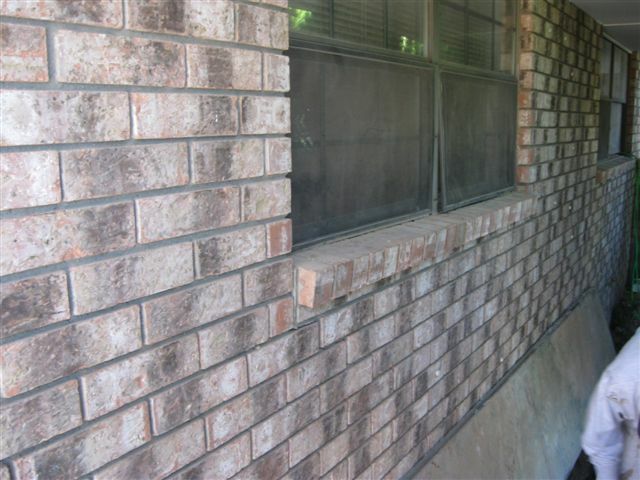 Here are just a few before and after photos! 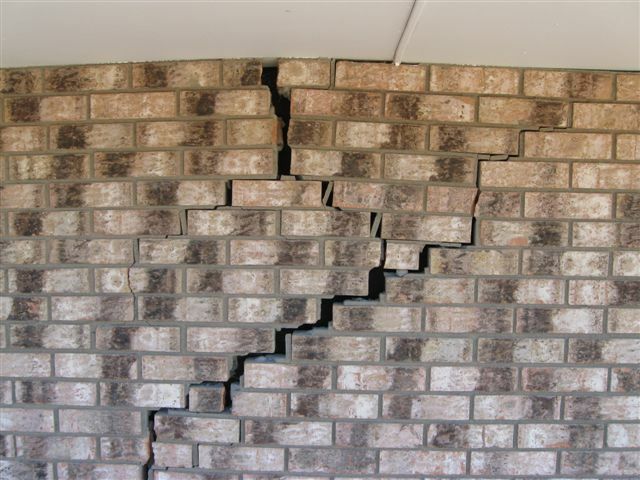 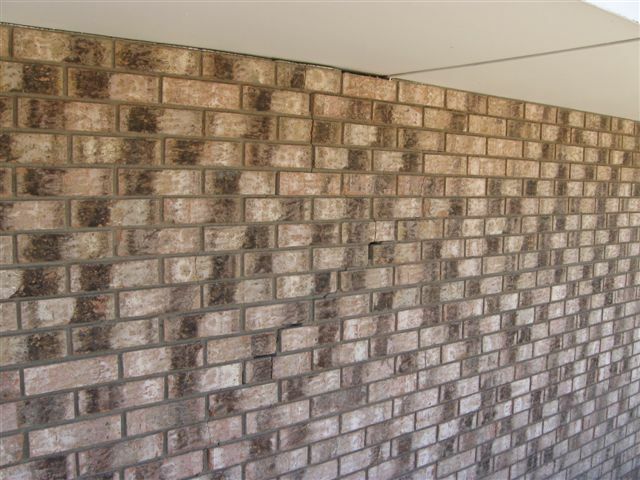 If you think that you need foundation repair, call Joyce at 575 437-7816 ext 102 or email joyce@lascrucesdigitalsolutions.com to set up your inspection appointment today!